The most recent partner in the firm, Scott came to Atlanta from Tallahassee, FL to attend Georgia Tech, where he graduated as a Mechanical Engineer in 1989. 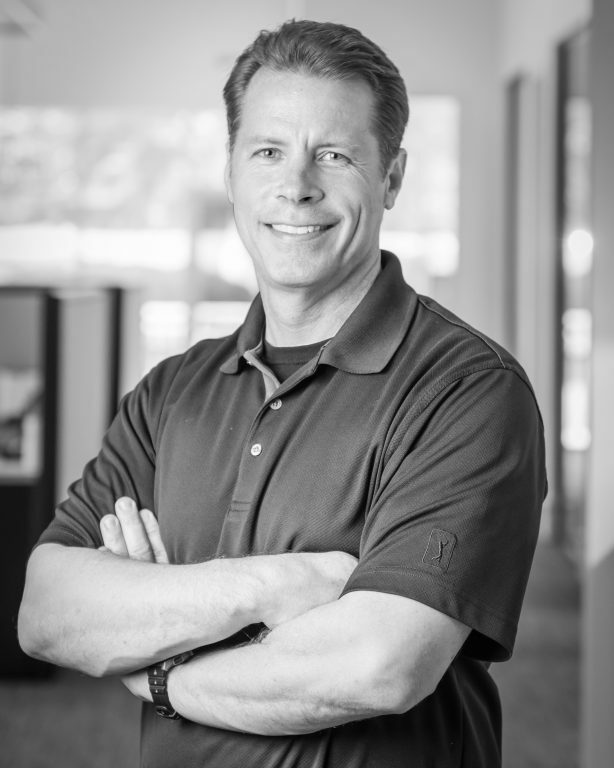 His 20-plus years of experience in the construction industry began in college, working as a co-op student with a manufacturer’s representative for HVAC equipment in Atlanta. His experience and relationships in the Atlanta construction industry expanded after graduation when he worked for Johnson Controls and most recently, Holder Construction. Scott came to know Mark Moeller through their church in Dunwoody, where he has participated in a number of ministries over the past 10 years. Scott is involved with a number of organizations in Atlanta including the local chapter of the Construction Owner’s Association of America and the Atlanta Chapter of CoreNet Global, a corporate real estate industry group. He is also involved in leadership positions at Georgia Tech and with the Rotary Club of Dunwoody. Scott and his wife, Tracey, also a Georgia Tech Mechanical Engineer, have two daughters and a son. Scott enjoys golf, swimming, cycling and running, and has recently taken up photography as a hobby.